Here's one of my favourite Civ themes: the Roman theme! I just love the fanfare whenever you take over a city in the ancient era and you can see all your Roman legionnaires marching in. Ah, good times. 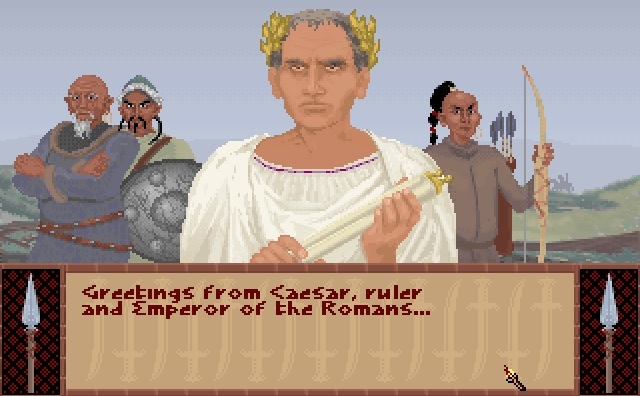 The track is also covered in Civilization II and is also known as "Augustus Rises".